Knowing your correct gas mix is invaluable when planning your dive. When exceeding the normal limits, having the incorrect gas mix can prove to be fatal. 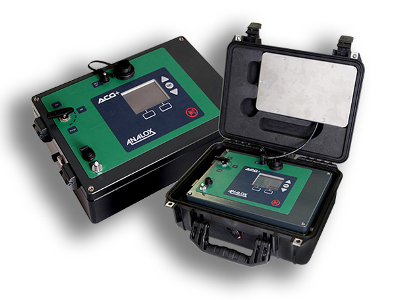 The O2EII Pro (the successor of the O2EII) is a portable oxygen analyser, generally considered to be the most reliable nitrox analyser on the market. 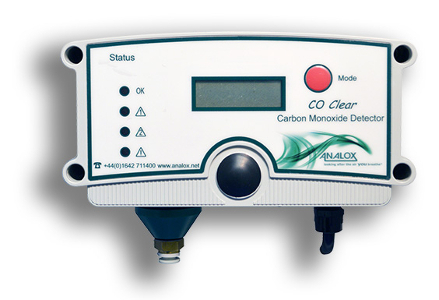 It is designed to measure the percentage of oxygen for tank oxygen level verification. 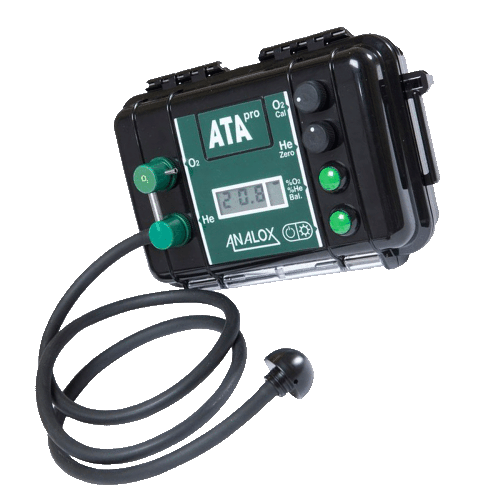 The ATA Pro is a compact trimix analyser offering oxygen, helium and balance gas readings in one box - the ideal all-in-one gas detection package for technical scuba divers, and one of the best trimix analysers on the market. 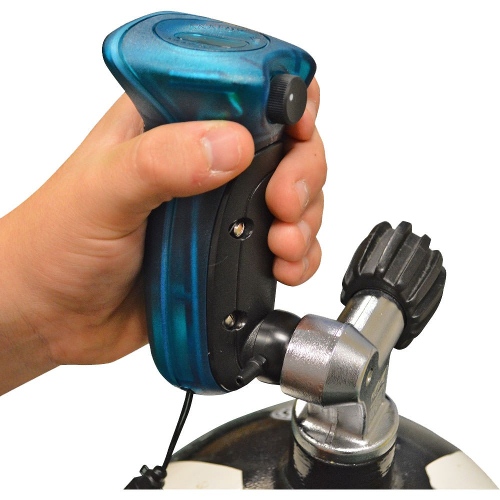 With the ability to zero and span the helium sensor as well as oxygen compensation allowing for a more accurate helium reading the ATA Pro is designed to offer the highest levels of accuracy - something which is of utmost importance when pushing the boundaries of standard scuba diving. Dive Action is the agent for Analox in South Africa. 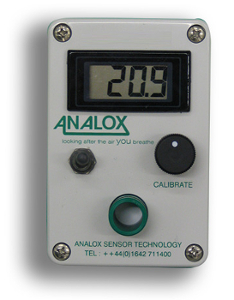 Contact us today to find out more about the Analox product to suit your needs.